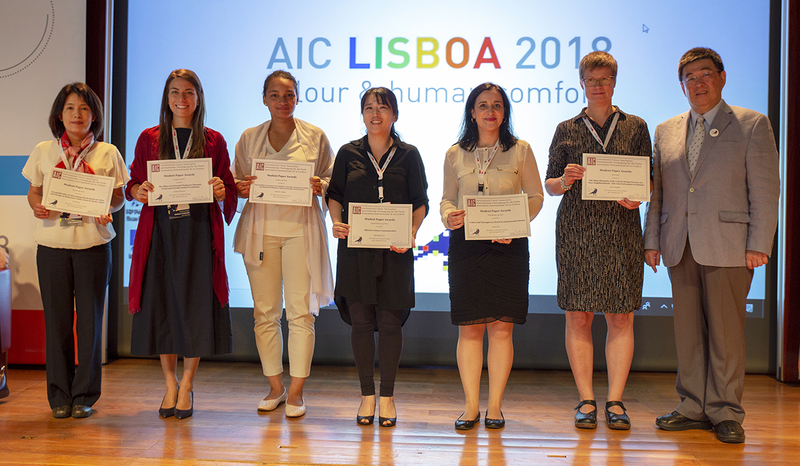 The goal of the AIC Student Paper Awards scheme is to encourage students to present their work at the AIC meetings and to benefit from interaction with the international colour community. Applications must be substantially related to the subject of colour, but may be based in any discipline or mix of disciplines. Both research-based and practice-based work will be considered. There are six awards given, with a prize of $1,000 AUD for the winning submission, $600 AUD for the first runner-up and $400 AUD for the second runner-up. Three papers will be awarded honorable mention. All winner will be AIC guest at the Conference Gala Banquet and will have their papers published in a special issue of the JAIC. For more details please refer to the AIC guidelines.